Shayna Telesmanic is the owner and director of Young Chefs Academy in Fresno, CA. For the past 4 years she has been teaching children ages 2-17 during weekly cooking classes, special workshops, school field trips and community events. At YCA, she also hosts hands on Cooking birthday parties, field trips, moms groups and Summer Camps. Shayna believes it is important to get children involved in the kitchen to help with food preparation to build their excitement around food. When a child helps to make a meal or dish they are more inclined to eat it. She loves seeing kids try new foods and enjoy it. Most recently, she has started offering Adult Classes both accredited & classes for fun. 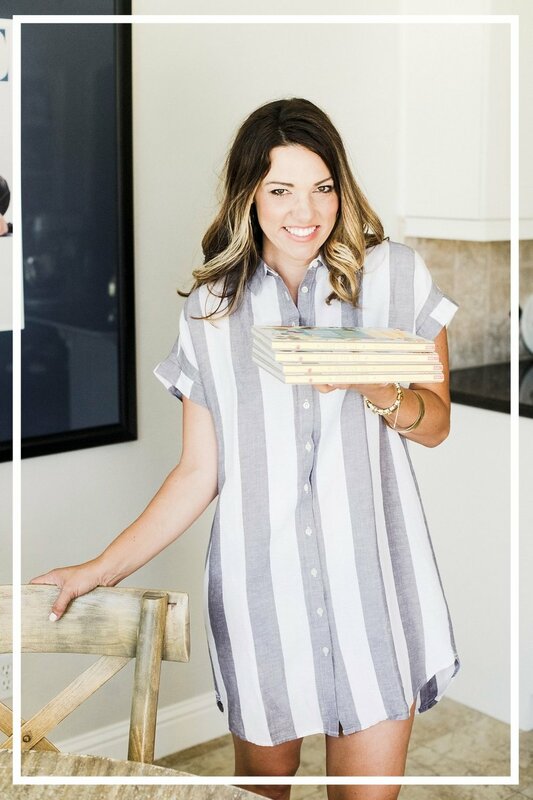 Shayna recognizes that mom's and families are very busy and strives to show how to make it easy and attainable for families to get together in the kitchen around Food. She offers monthly Freezer Meals Workshops for Busy Ladies, hosts Adult Cooking Parties, and is launching a Baby Food Making Workshop. Shayna has been featured on ABC30, KSEE24 and Fox KMPH in Fresno during regular cooking segments. Her goal is simplify the food preparation & presentation process to take the fear & mystery out of cooking. Along with staying busy in the kitchen, Shayna is mom to 2 year old daughter, Alexandria. She resides in Clovis, California with husband, Chris, and dogs Dexter & Cooper. She loves spending time at home with Alexandria while also running a small business. When she is not working, Shayna loves to run, bike, travel, and shop for more inspirations. She is a volunteer with the Junior League of Fresno where she has chaired several committees & loves to give back to her community.